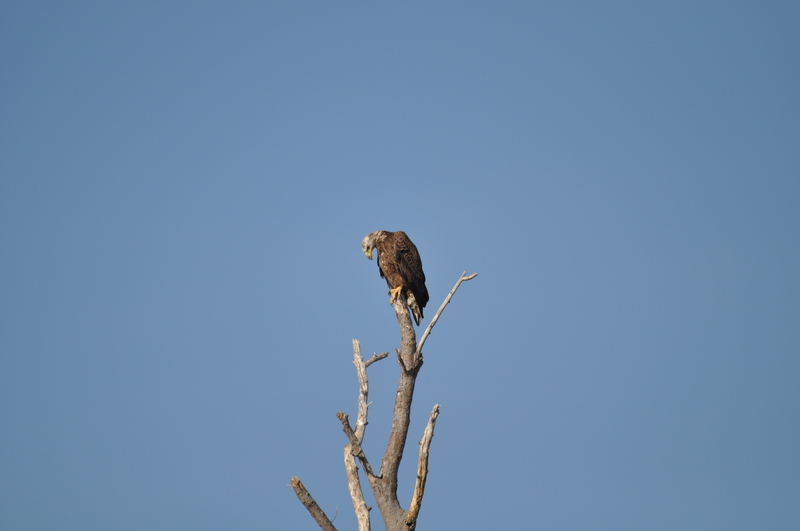 It is usually possible to spot eagles at Money Island. We have two types: bald eagle and larger golden eagles. Look for them in the trees on the way to the bay. This was one of several perched here this afternoon. Visitors to Money Island this spring may notice some debris in the meadow on both sides of the road coming into the neighborhood. This accumulated after January’s storm with extraordinarily high levels of floodwater. The wreckage comes from Gandy’s Beach that has historically always been hit harder than Money Island because of its unprotected location. 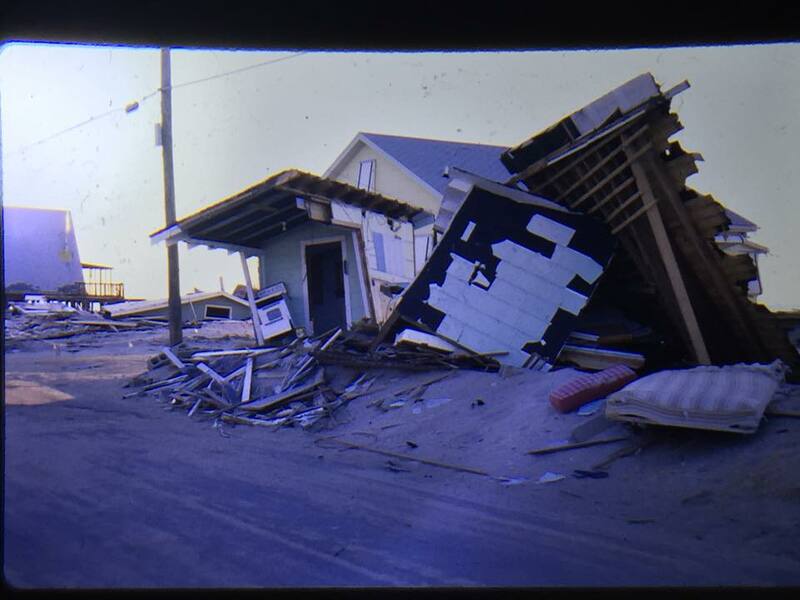 These photos are from a much earlier storm that shows debris from Gandy’s Beach piled up alongside the roadway on Money Island Road at the bend about 3/4 mile from the marina. 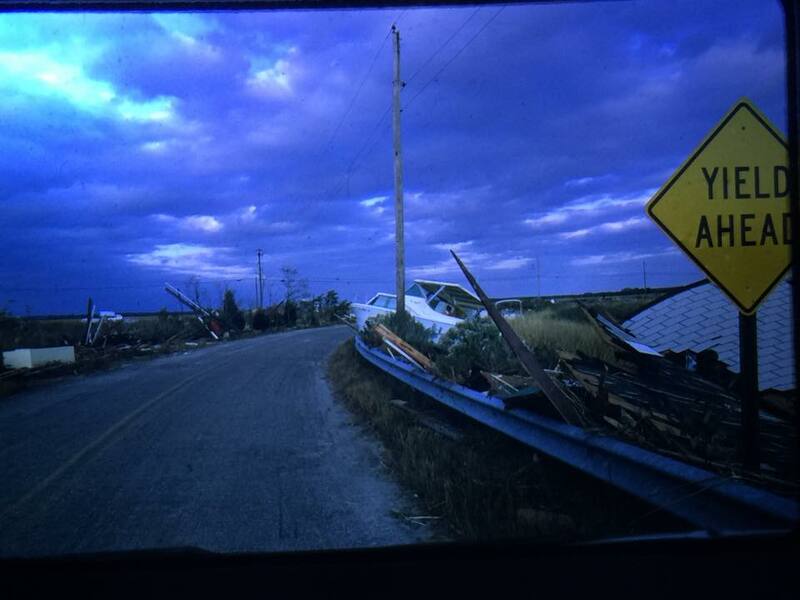 The houses that were destroyed in earlier storms were replaced with modern structures but the new buildings are now feeling the effects of the most recent storms. The 2016 damage is mild by comparison despite local sea level rise of about 10 inches since then. The land visible in the background of this photo is now below mean high tide level so that sets the stage for greater damage in the future for structures that were not engineered to survive these severe conditions. With proper engineering, however, building can survive whatever nature has in store for us in years to come. This is a photo of Newport Landing in 1904 about a mile up the winding Nantuxent Creek past the cove at Money Island. At that time there was no settlement at Money Island as far as we know. The causeway that became Money Island Road probably wasn’t built until the 1930s. 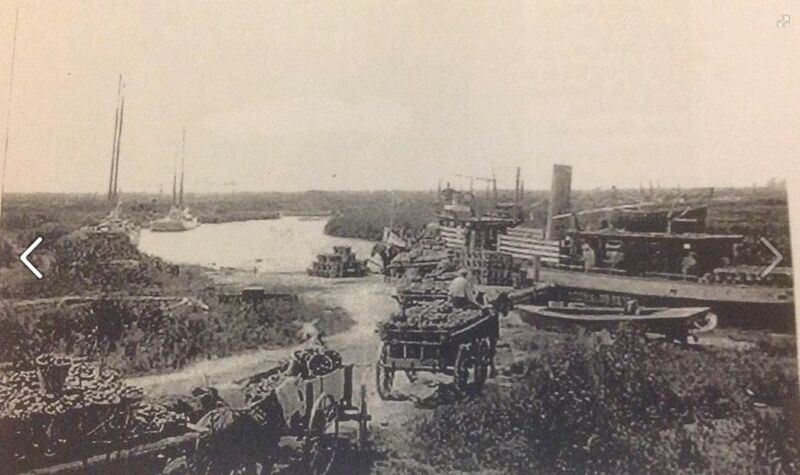 Back then Newport was primarily used to ship agricultural products including tomatoes. Today the landing is used for smaller recreational boats but not the type of large boat shown in this photo. The large commercial boats relocated to Money Island closer to the mouth of the bay. Oyster and crab boats line most of our shoreline especially on East Nantuxent (aka Shell Lane). Money Island is still the second most important commercial port in South Jersey bringing in about $28 million in seafood annually. 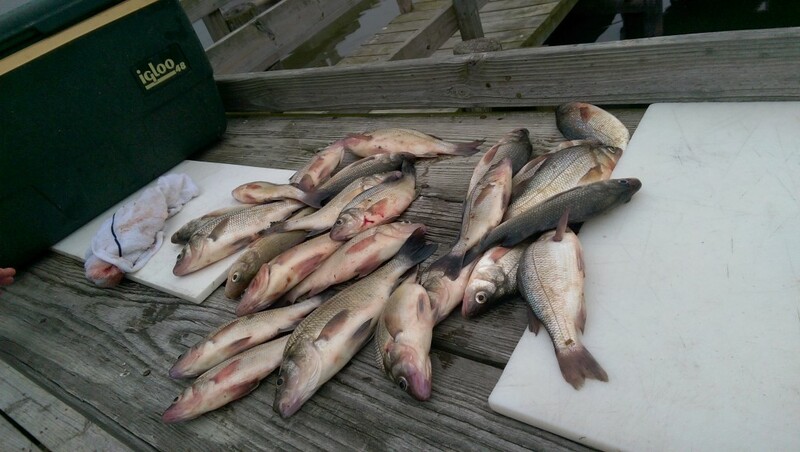 Here are a few photos of the fish caught at Money Island. What’s your favorite? Buying a boat? Enjoy the tax savings! Posted on March 5, 2016 March 5, 2016 Categories marina communityTags boat, New Jersey, sales taxLeave a comment on Buying a boat? Enjoy the tax savings! Money Island was once a robust salt hay farming outpost at the juncture of the Delaware Bay and Nantuxent Creek. Now, all that remains are a few houses, a marina and the docks where the days oyster catch for most of the bay is landed. In fact, most of NJ’s Delaware Bay oyster catch is landed here. Commercial crabbing, conch, eel, bunker and soft shell crab operations contribute to make Money Island an important if obscure cog in the local commercial fishing economy. 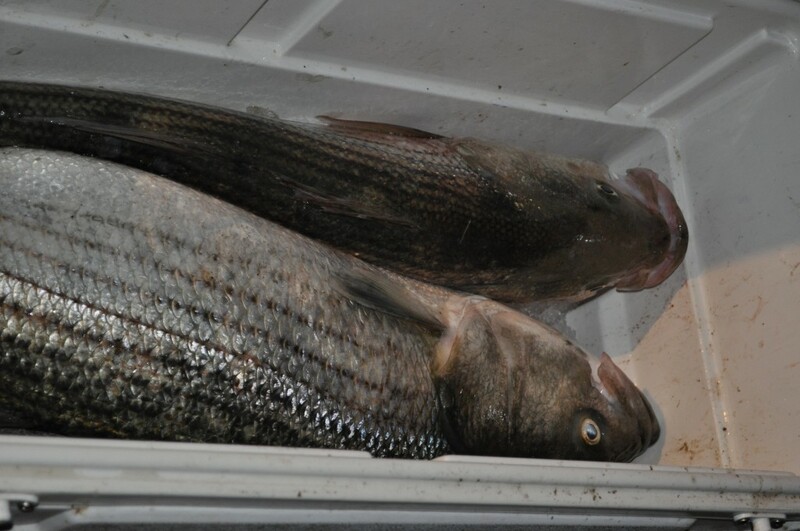 Total annual seafood catch is estimated at $28 million per year making Money Island the second most important seafood landing port in South Jersey. Money Island is the base of several environmental restoration projects in partnership with The Nature Conservancy, BaySave, Rutgers University and the Partnership for the Delaware Estuary. The village also has much to offer the casual visitor or day-tripper. 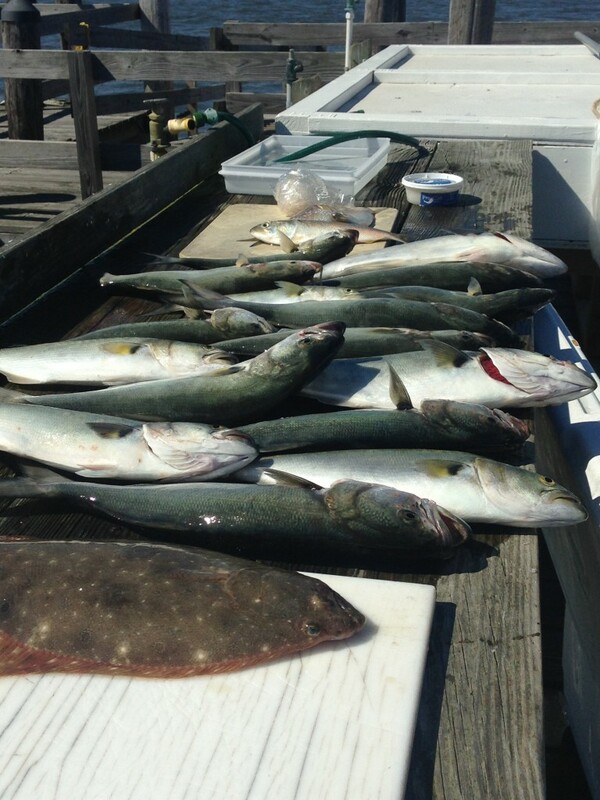 Recreational fishing is hot across all seasons; the marina maintains floating fishing docks open to the public daily. 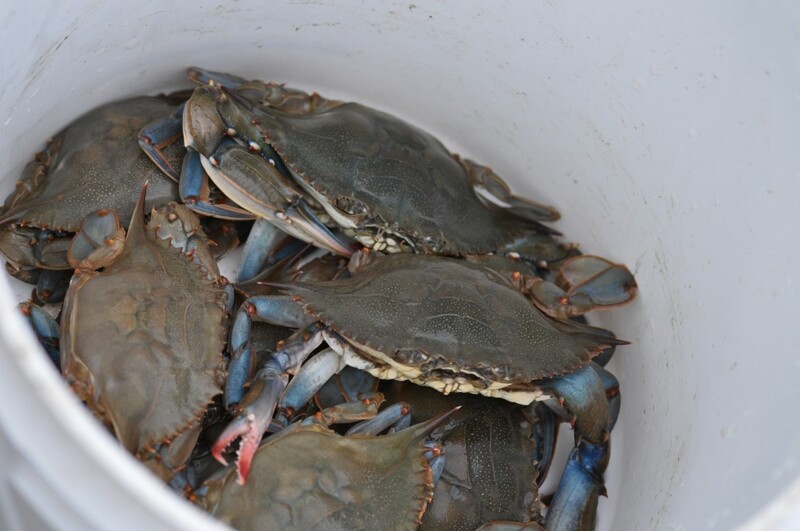 Enjoy the panoramic view from a shaded table on the large waterfront deck and check out the soft shell crab operations in season. The diversity of wildlife is startling. The roughly 40 houses wind from the Bayfront along the mouth of the fast moving Nantuxent Creek and then follow its eastern bank as it winds back through acre after acre of marsh and farm fields dotted with islands of cedars and flanked by pine forests. Marina Trades Association celebrates its recent success in reducing the sales tax on boats to 3.5%. 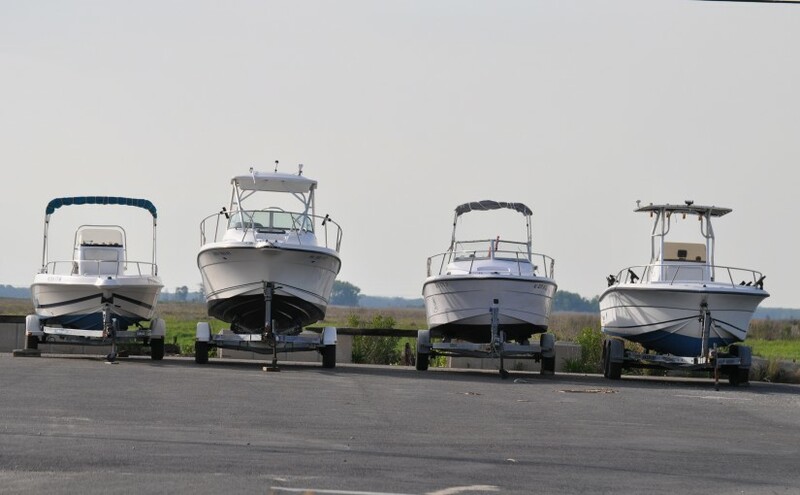 Three years ago Money Island Marina joined the Marine Trades Association of New Jersey (MTANJ) with a considerable investment of time and money. Few south Jersey marinas are active in this professional group and none of the other businesses in the Delaware Bay region are represented. It was a frustrating experience at first since relatively few people from the northern part of the state are even aware of our existence nor the severe challenges faced by the Delaware Bay communities and businesses. We quickly became aware how insignificant the south-west region is to the state’s overall economy and how unfair and devastating a “one size fits all” government can be to our sustainability. But over the course of three years Tony built relationships that appear to be leading toward recovery paths for the marina. 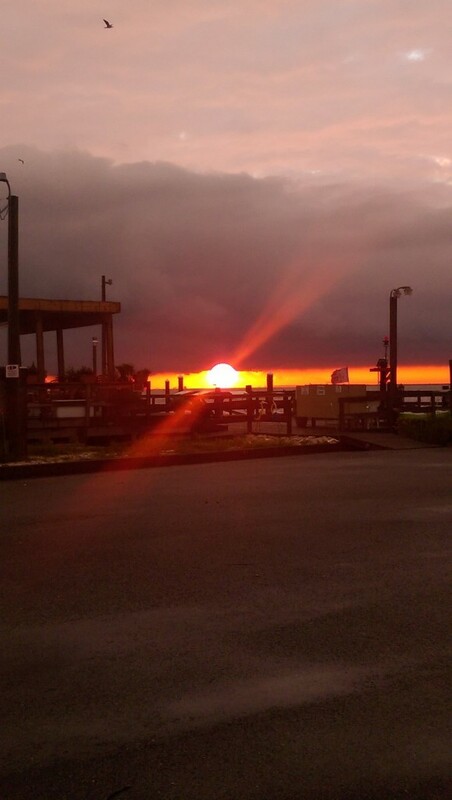 Last night in a rare meeting in South Jersey, the group gathered in Somers Point to celebrate recent successes. It is close to a miracle that NJ government approved the 3.5% sales tax reduction for boats in the State of New Jersey. The law passed in December and already became effective last month. Association members met with representatives of the Division of Taxation to work out the details in January. 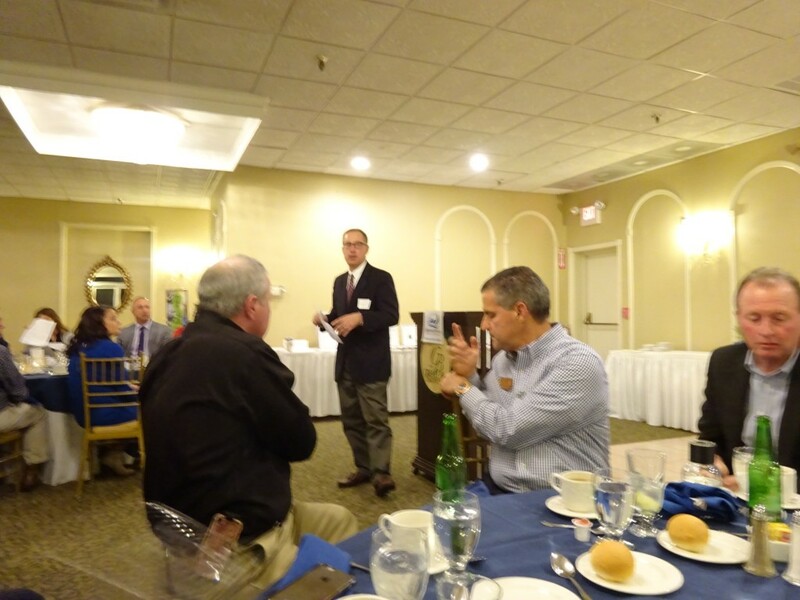 The association praised our State Senator Jeff VanDrew and Assemblyman Rob Andre for their leadership on the project. Over the next year I expect that Money Island Marina will be involved in several more public/private partnership projects to improve our docks, boat ramp and land-based facilities to enhance public access to the waterways. We will upgrade our waste water treatment to meet the latest standards. Our electric supply will continue to transition toward solar, wind and other sustainable and renewable sources. Our well and pump house may soon be approved as the only fully permitted privately owned multi-dwelling water system in the entire state of New Jersey! Melissa Danko, Executive Director has been a big help already. Her husband Mike visited us at Money Island last summer in his official capacity with SeaGrant but has been equally helpful in an informal capacity with introductions to others who may play an important role in our recovery plans. Yet none of these recovery projects are cheap. The cost of these projects is far beyond the economic value of the marina’s holding or income capacity. We can’t possibly do it alone. Yet it appears that we now have the verbal support of federal, state and county government officials as well as a number of non-profit organizations who want to see the marina remain in operation and succeed for the overall benefit of the community. We are grateful to MTANJ for all its help and guidance over the past three years. We expect to announce further progress in the near future.